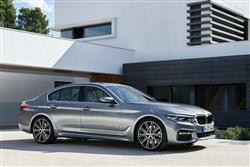 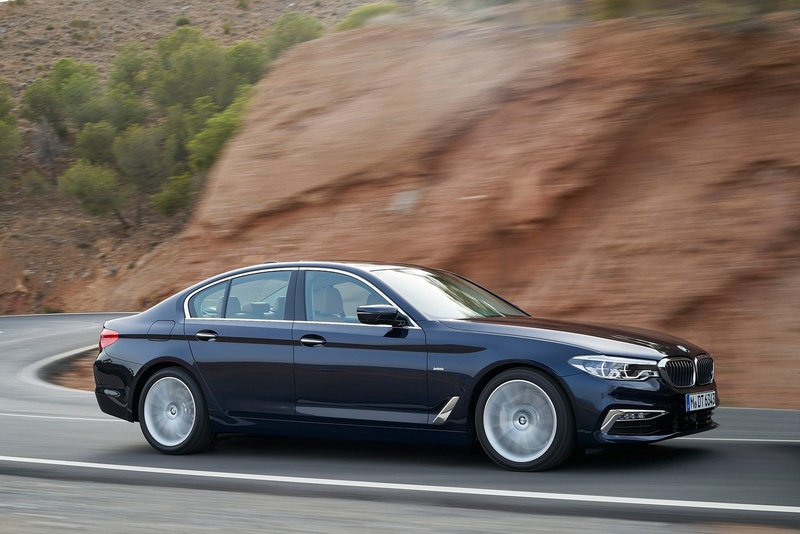 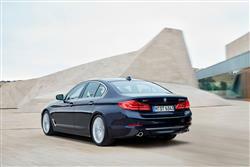 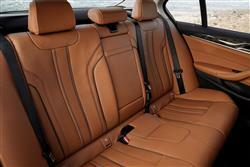 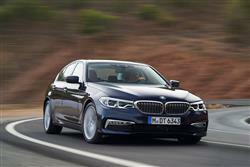 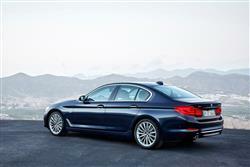 The BMW 5 Series stands in a class of its own. Combining elegance with exceptional driving dynamics, it makes every journey unforgettable. Its modern design envelops classic BMW proportions with a shape that’s been aerodynamically refined for lower fuel consumption. 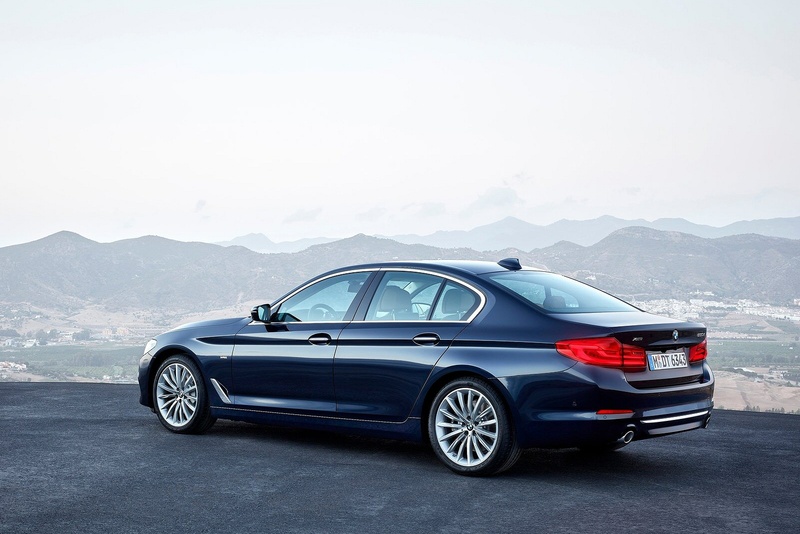 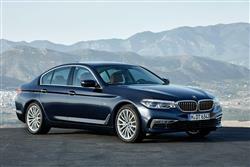 With the 5 Series available as a Saloon, Touring, or Gran Turismo, you’ll find yourself spoilt for choice. 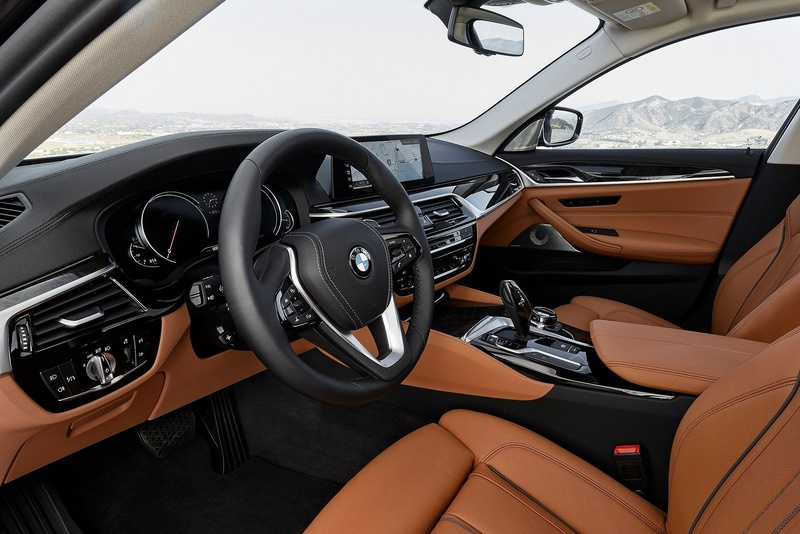 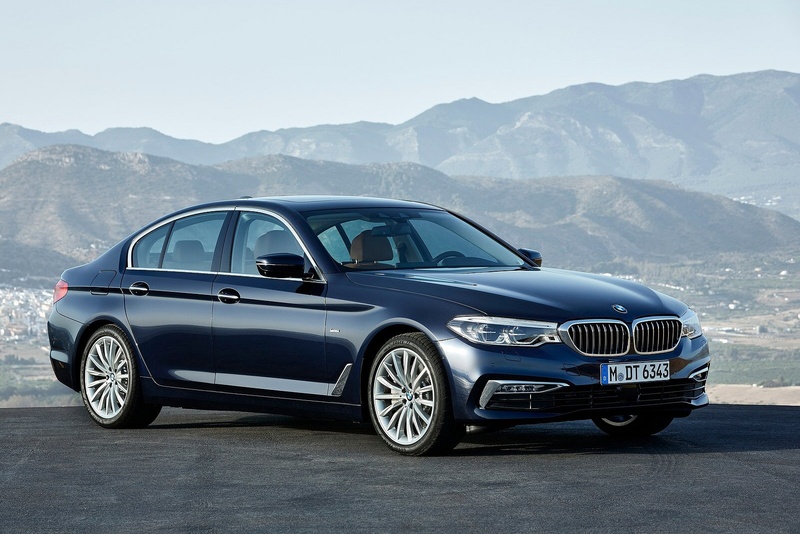 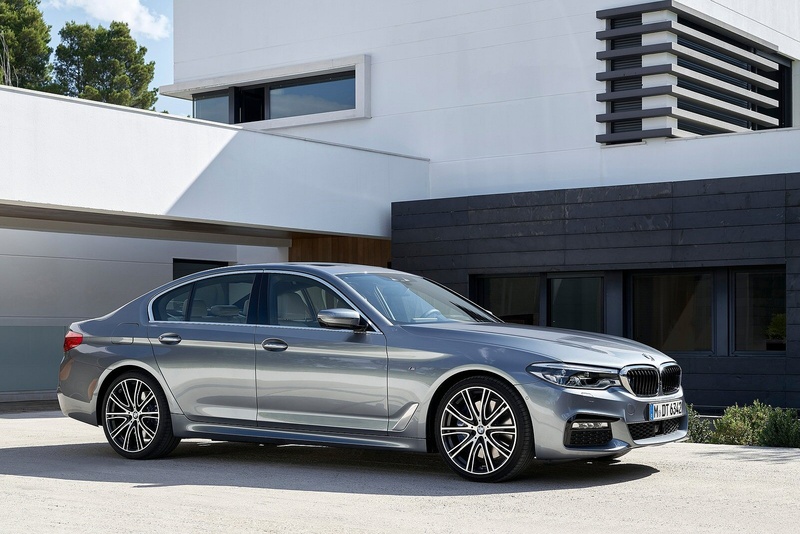 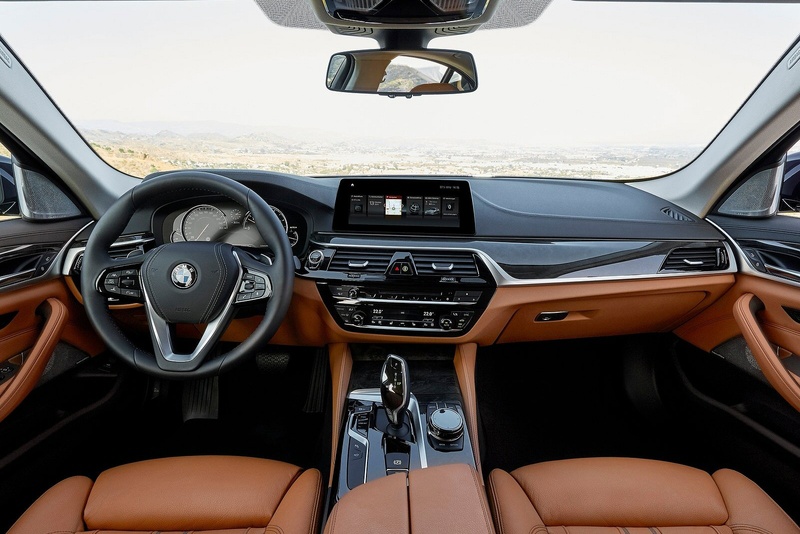 The 5 Series Saloon is built with performance and luxury in mind, and if you’re looking for space and practicality without compromising on performance, then the BMW 5 Series Touring is the executive estate car for you. 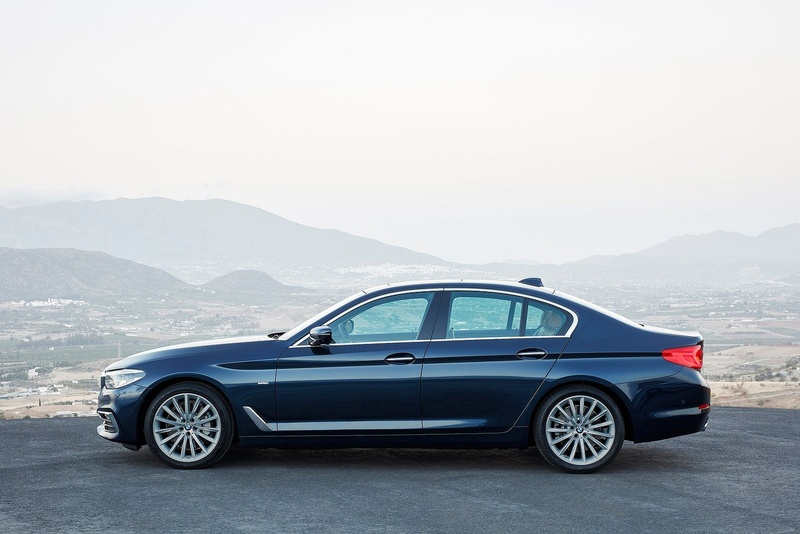 With its exuding presence and elegance throughout, the Gran Turismo is the perfect combination of saloon and coupe.